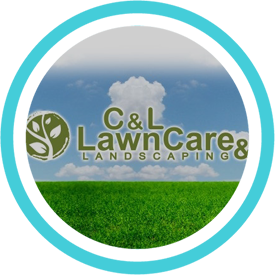 C & L Lawn Care is here to help transform and maintain your lawn. To show the beauty of your yard for years to come. 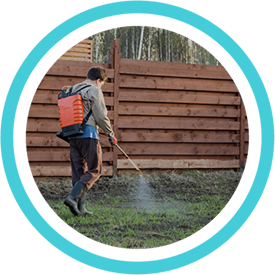 We offer a full range of services, including landscaping, weekly lawn care, aeration, fertilization, and seeding. 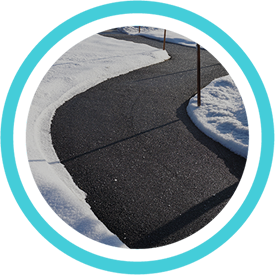 We also handle your snow removal needs. Since 2005 we have been Lake County, Indiana's go-to source for all their lawn care needs. We look forward to continuing to providing high quality professional services to new and existing customers . Contact us today for more information. After leaving the military owner Calvin Pierce opened C & L Lawn Care in 2005. He started the business to provide customers professional quality work with the care and attention the customers desire. 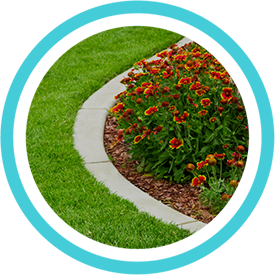 The lawn care team works close with their clients to make sure they deliver the finest lawn care and landscaping solutions that will help maintain and create a beautiful yard to enjoy for years to come. We are a family owned and operated company and proud to offer discounts to seniors and fellow veterans. Contact us today to take care of all your lawn care needs so you can sit back and enjoy more time with your family.